Melinda Artman comes to us from Church of the Ascension in Southern Maryland, which is located in the Episcopal Diocese of Washington. 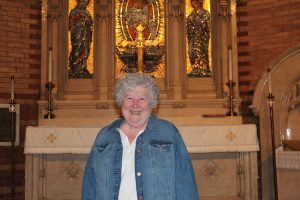 For nearly two years, she has served there as Priest-in-Charge helping that parish transition into a one priest/two parish model. Prior to that, she was a Lilly Foundation grant recipient, allowing her to spend her first two years in a clerical role at St. John’s in Ellicott City, Maryland. 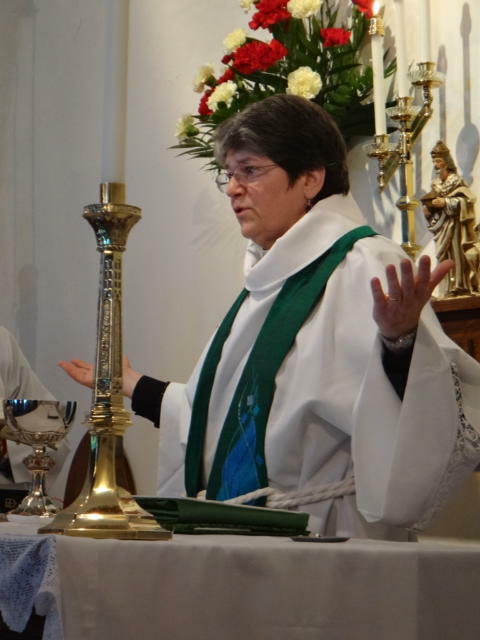 She was ordained to the Diaconate in 2013 and to the Priesthood in 2014. She attended Virginia Theological Seminary where she earned her Master of Divinity degree. 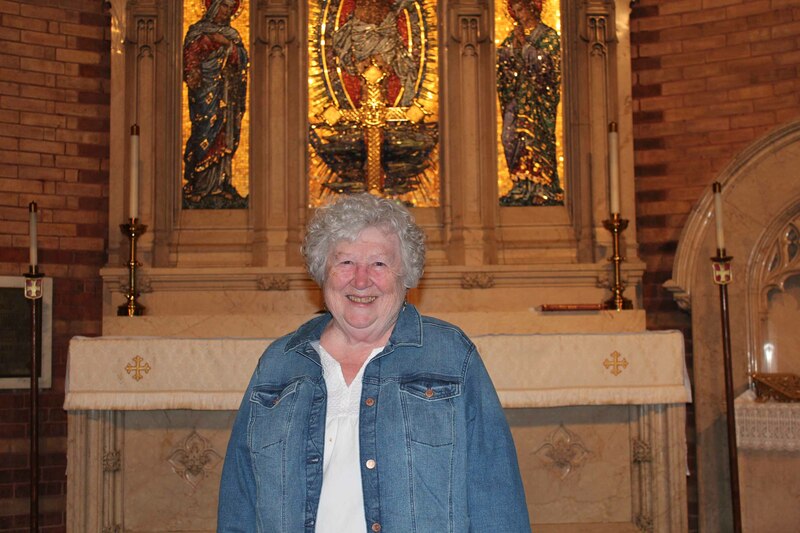 Prior to ordained ministry Melinda had a long career in the urban planning field serving three different communities in norther Virginia (suburban Washington, DC), where she has made her home for the last 30 years. 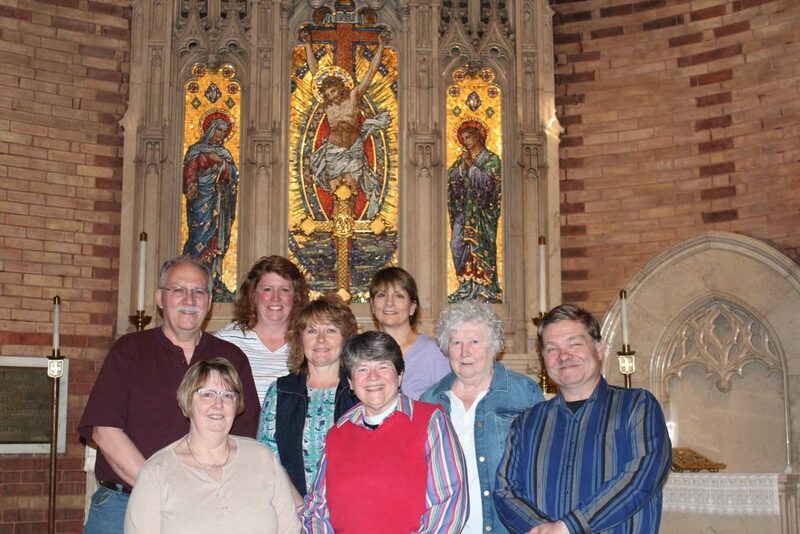 Most of her volunteer time was spent in her local parish in a variety of leadership and formation roles. Melinda also holds a Master of City and Regional Planning degree from Rutgers University and a Bachelor of Arts degree from SUNY@Albany. She grew up in western New York in Batavia. She is the eldest of four daughters to an English mother and an American father. She makes her home with her wife, Nina Seebeck, two small dogs and a cat. Together, they particularly enjoy going to craft shows and most of the needle arts. Nina is a free-lance editor and copy writer, with much of her work in the medical, scientific, and performing arts fields as well as with professional associations. 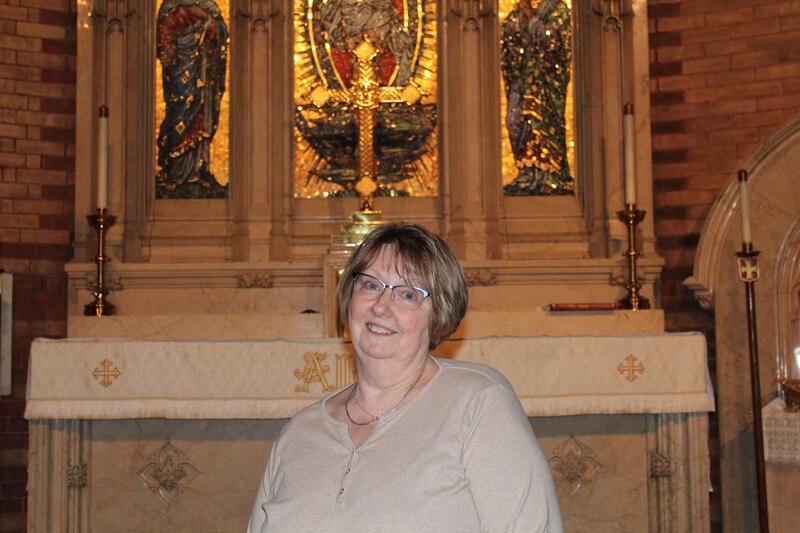 Melinda will be dividing her time between the Church of the Redeemer and St. John’s Lutheran Church here in Sayre. 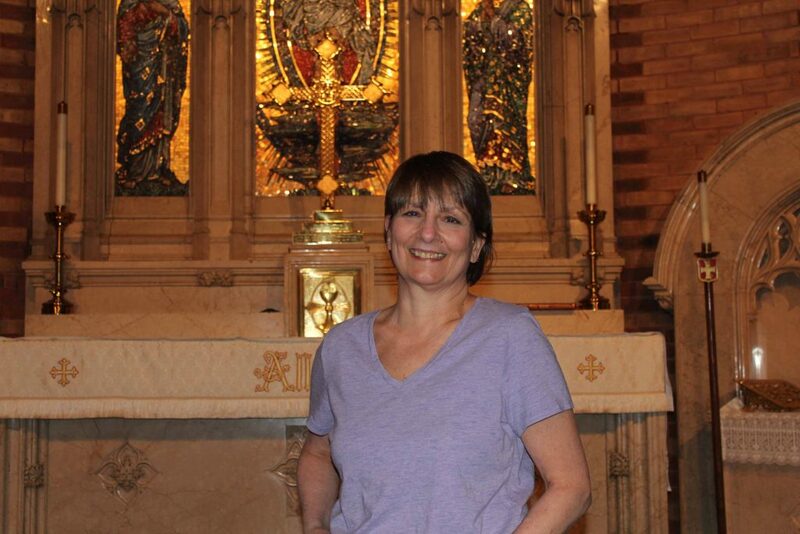 She is thrilled to be leading two parishes within two great Reformed traditions, each seeking a way to be the Body of Christ in our changing world. Deacon: The Rev. Hazel Hunt The Rev Hazel B. Hunt was ordained October of 2001. 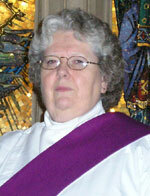 She has served as Deacon in the Church of Redeemer since July of 2005. 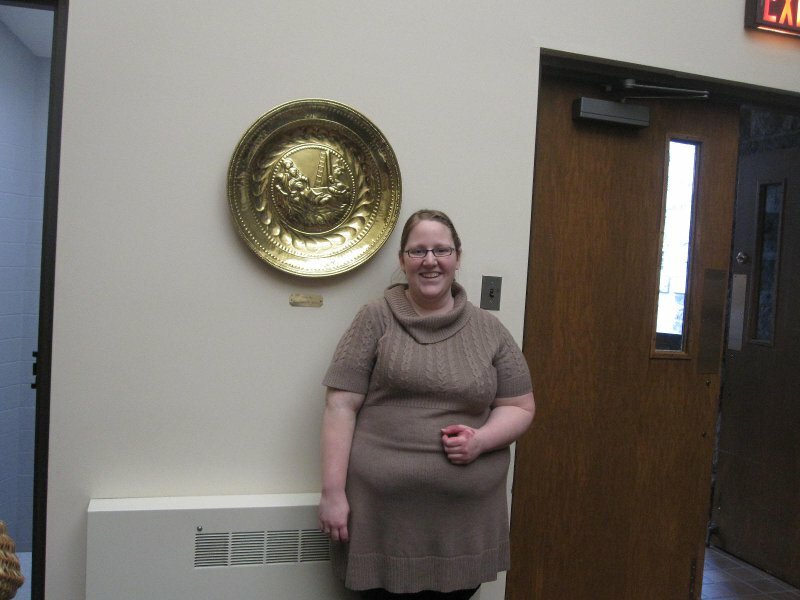 She has previously served at Christ Church in Towanda. Hazel completed the 4 year program Education for Ministry before her ordination. She is also a volunteer chaplain at the Robert Packer Hospital in Sayre. 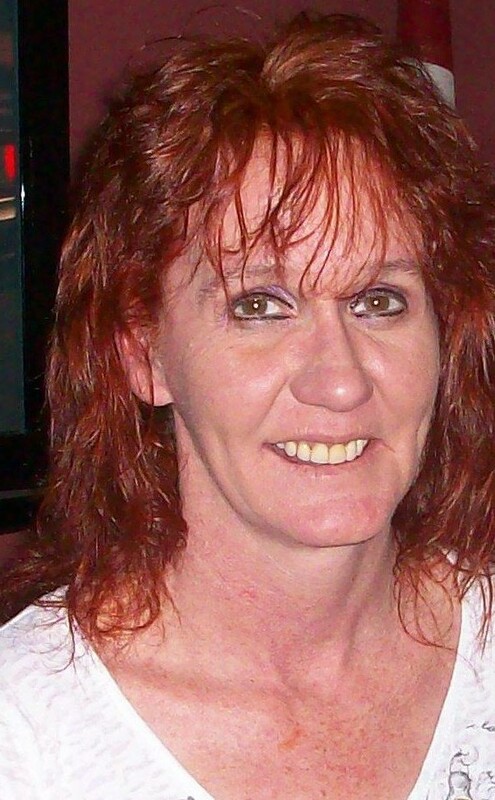 She is married to Ronald L Hunt and they have one son Jeffery. 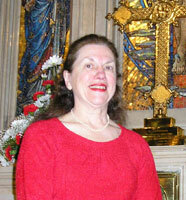 Marcella Chaykosky took over the reins of the Redeemer music program in August 2009 after previously directing the music program at Redeemer from 2001 to 2005. Marcella started playing piano at the age of 4 and studied piano and organ with Esther Durgin and Dorothy Shellard. Marcella then played alto saxophone from 4th grade until her High School graduation as a member of the Athens Band. She was also the piano accompanist for the Junior and Senior High School Choruses and the Triple Trio and Trebleaires Groups. Marcella has served as past Church Organist for the Athens Baptist Church, the Athens Presbyterian Church, Athens Trinity Episcopal Church, and Jacksonville, NY Methodist Church. 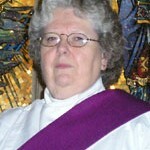 She was also past Choir Director for the Athens Baptist Church, and the Athens Presbyterian Junior and Senior Choirs. Mrs. Chaykosky has also served as director of the Junior and Senior Church Handbell Choirs at Jacksonville, NY and is a past Sunday School Teacher at Athens Baptist Church and Athens Presbyterian Church. She also served as Youth Director with her husband at the Athens Presbyterian Church and has been a piano instructor for 37 years. Marcella is a retired loan office and Assistant Manager for Citizens and Northern Bank having worked there for 27 years. Marcella and her husband, Walter Chaykosky, Jr., are the parents of Stephen B. Chaykosky, Mrs. Stephanie B. Richardson, Dr. Timothy A Chaykosky, DDS and Mrs. Teresa D. Titus and the proud grandparents of Timothy A. Chaykosky, Jr., Hannah Rose Titus, Heather Rose Titus, Thomas L. Richardson, William W. Richardson and Benjamin H. Richardson. The position of Parish Administrator is held by Jerry Evans. The duties of this position are to coordinate the scheduling of the parish hall, printing of the weekly bulletins and the monthly newsletter, and the recording of pledge receipts.printing of the weekly bulletins and the monthly newsletter, and the recording of pledge receipts. Office hours are from 8 am to 12 pm Monday through Friday. The Church Office telephone number is (570) 888-2270. 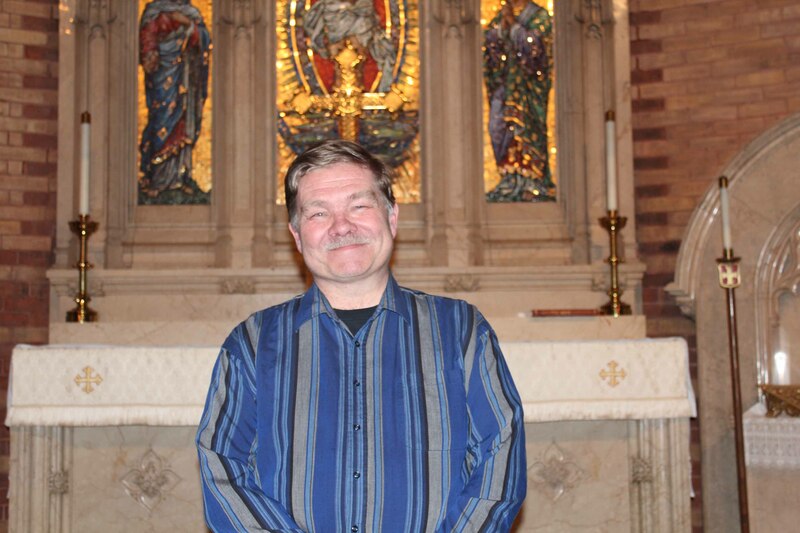 As Editor of Redeemer’s monthly newsletter, Redeemer Review, the Editor’s duties include coordinating and publishing articles and parish related events in a printed format. The deadline for articles for the Church Newsletter is around the 20th of each month.